With an artisan craft and family tradition in baking since the early 1800’s, Beth-Ann Smith and brothers Owen & Ken Madden’s Lismore Food Company present these outstanding fine biscuits and confections. 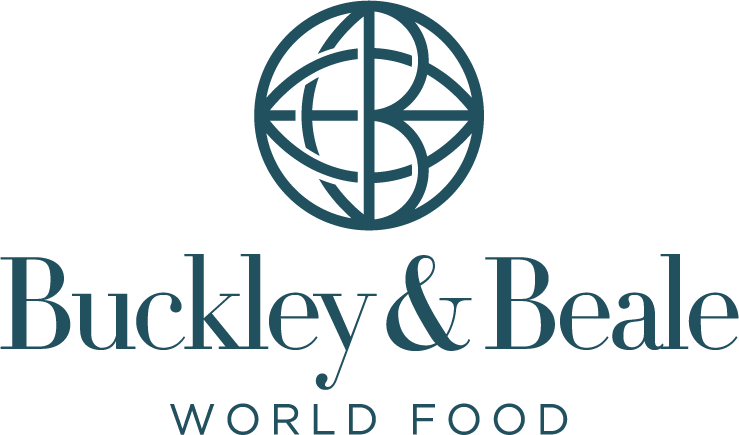 A strong food heritage and history of working with only the highest quality ingredients deliver a distinctive flavour and taste. 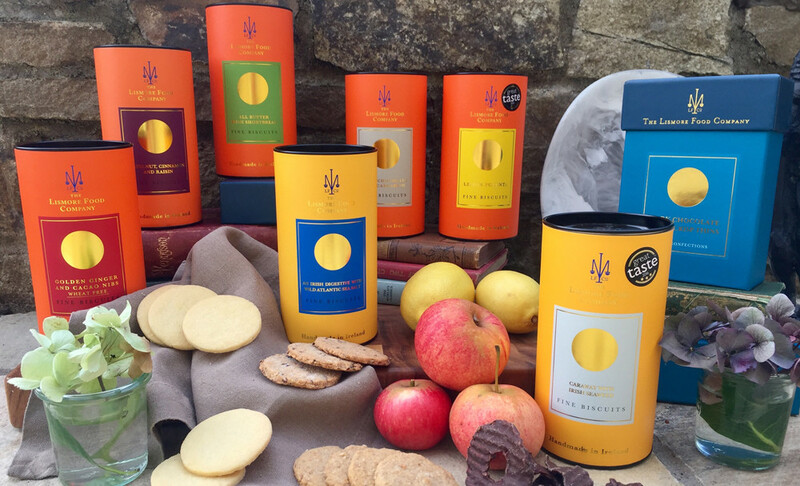 Beautifully packaged sweet & savoury biscuits which are delicate and delicious. New to the range are the divine ”Dark Chocolate Apple Crisp Thins”- crispy apple thins wrapped in the finest dark Belgian chocolate.